Rhythm Health is not responsible for any health or safety concerns once the buyer has received the item. If any harm is incurred from the items purchased by the buyer, Rhythm Health shares no responsibility. 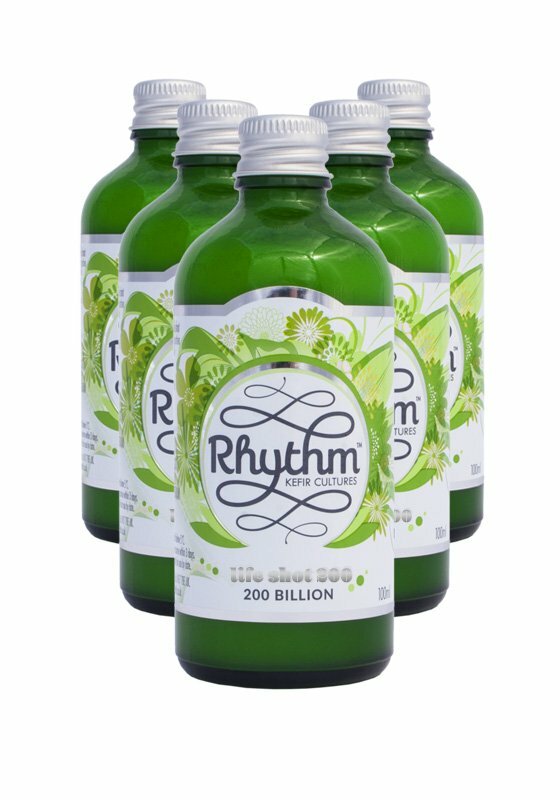 Rhythm Health products are not intended to diagnose, treat, cure, or prevent any disease. If in doubt, consult a doctor.